At first glance, an episode about Robin Hood seems like it would be cheesy, but when I realized Mark Gatiss wrote it I knew I’d love it. 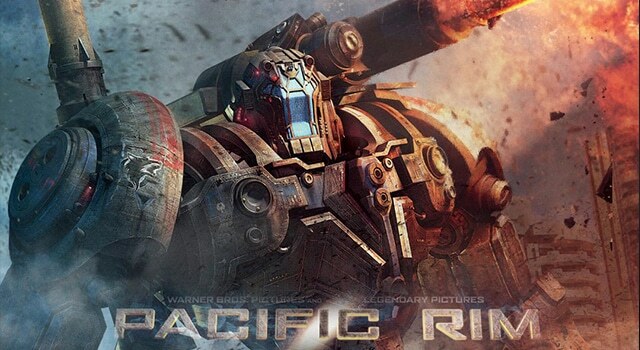 The monsters vs. robots movie you always dreamed about seeing when you were just a little kid, Pacific Rim is absolutely awesome. Read More	guillermo del toro, Kaiju, Legendary Entertainment, monsters, pacific rim, robots, Warner Bros.